Encrypt, send, or archive your data. Top community discussions about Zed! Is there a better alternative to Zed!? Is Zed! really the best app in Security category? Will Zed! work good on macOS 10.13.4? Zed! is a really easy-to-use security product that works under Windows, Linux, and Mac. 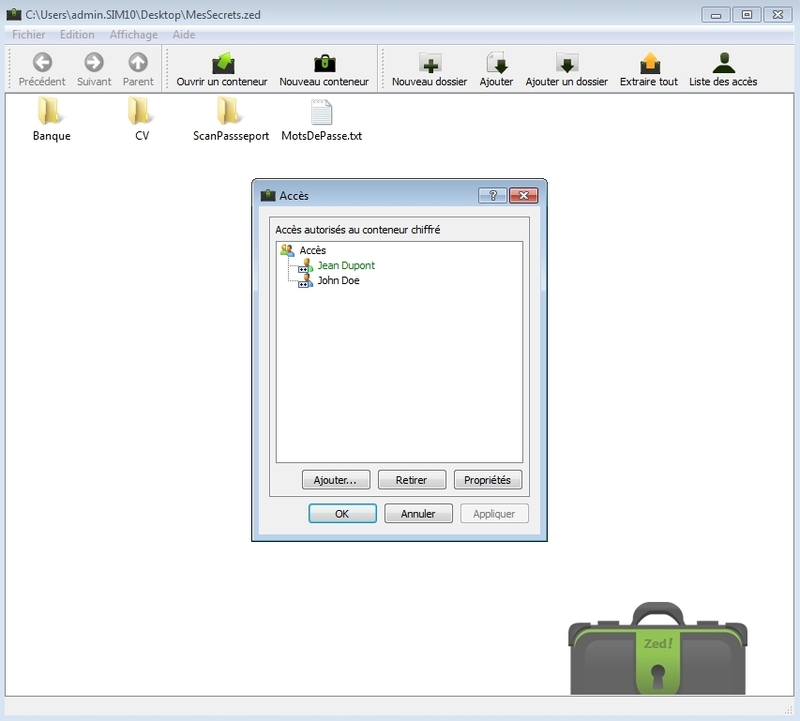 It lets you create containers (akin to strongboxes, or "electronic vaults") for encrypted and compressed files that can then be archived or exchanged in complete security with your correspondents as file attachments in e-mails, or on a variety of devices, such as USB memory sticks. The use of encrypted containers is highly intuitive and very similar to the use of "zipped folders" under Windows. Free version is limited to 200 MB, 200 files, and 2 accesses per encrypted container. Zed! needs a rating. Be the first to rate this app and get the discussion started! See more reviews for Zed! Additional functionality is available in Zed! Pro, 35€/$46.25. Compare the versions here.